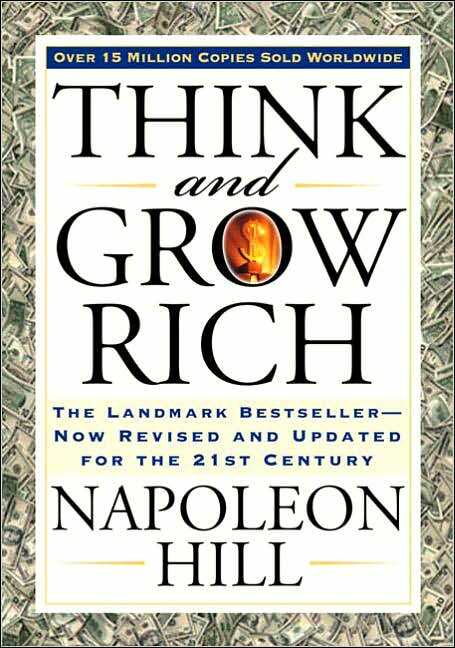 Think and Grow Rich by Napoleon Hill has been praised by many as one of the most inspirational books of all times in the areas of self-help and personal development. I can truly acknowledge the positive effects of the book as it has changed my way of thinking towards the way I live my life and my approach to accomplishing my goals. The content is founded on the principles put forward by Andrew Carnegie based on his years of experience as a businessman. Napoleon Hill’s most famous adage “Anything the mind can conceive and believe, can be achieved” sets the premise for most of his work. He accepted that nothing was left to chance and that we can determine our destiny through changing the way we think.